Today some 10 million people are living with dementia in Europe. By the year 2050 this number is expected to double. Feelings such as confusion, disorientation, overstimulation and uncertainty are related to dementia. 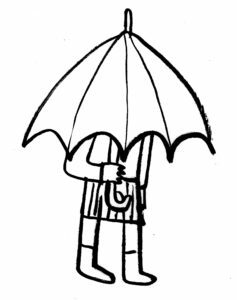 For fear of overtaxing themselves and to avoid being rejected or embarrassed, people living with dementia – even at an early stage – seclude themselves from society, a society that is marked by an increasing pace of life, by competition and multi-sensory overload. D.A.S. – Dementia. Arts. Society. D.A.S. Dementia. Arts. Society. 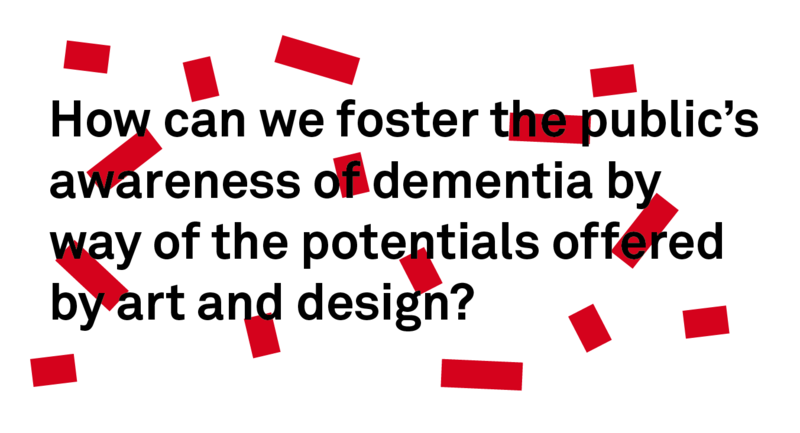 aims at meeting the challenges dementia poses to our society through the potentials of art and design. The project seeks to raise public awareness of the situation of people living with dementia. Artistic concepts and strategies offer new approaches and new perspectives on the topic. In various ways, art and design can call attention to the challenges people with dementia face everyday, by, for example, destabilizing the normal, unquestioning trust that people who do not live with dementia place in their everyday perceptions. 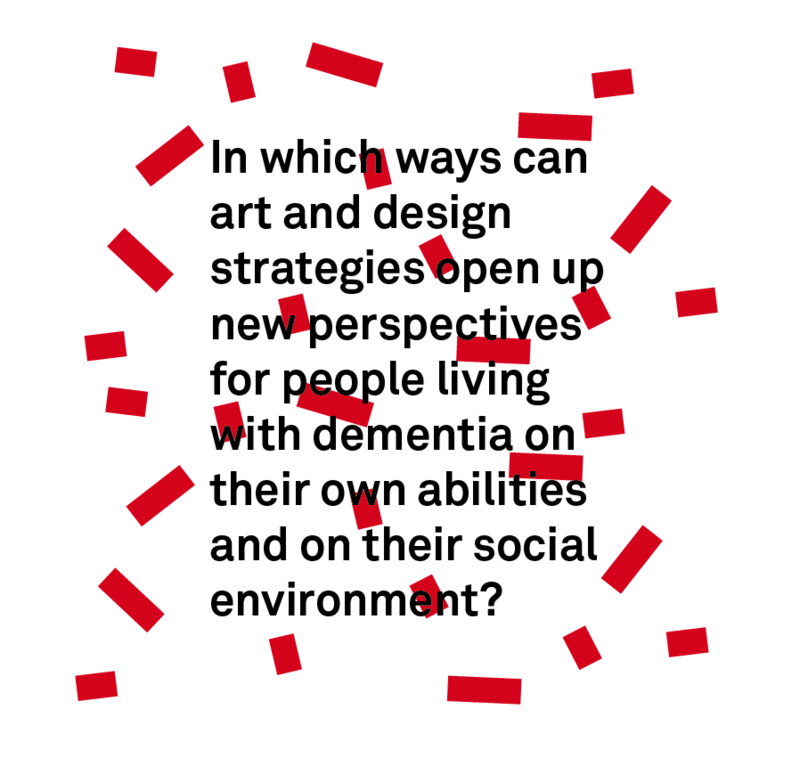 Art and design strategies open up new perspectives for people with dementia on their own abilities and their social environment. Art-based processes help support people living with dementia to retain or even partially regain their sense of self-determination, and to remain an active part of society for a longer period of time and thereby too aid in countering their social isolation. Artistic Sensory Workshops: Various materials help to instigate dialogues through associations and memories and thus reveal the interests, life realities and resources of people with dementia. 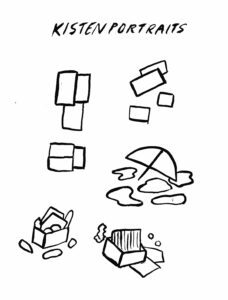 Workshops about changing perception: These call attention to the challenges people with dementia face everyday by changing, via artistic means, the perceptions of people not living with dementia, as well as destabilizing the normal trust that they place in their everyday perceptions. Experiencing spatial disorientation, uncertainty and overstimulation in public spaces – and therefore realizing what it means to be dependent on help, understanding and empathy – fosters public awareness and initiates reflection on the topic of dementia. Expert workshops: These bring cross-disciplinary knowledge transfers. Invited experts and expertise-partners provide specific insights into their findings and their hands-on experience in the realms of science, art and design, as well as their work in social organizations. Public talks will place their work within the context of the research project Dementia. Arts. Society. Moreover, current findings will be presented and discussed in focus groups. The findings and results of these various workshops will provide the basis for our further research, artistic concepts and works.